British pop super star Robbie Williams has announced a Zagreb concert as part of his summer ‘Take The Crown’ stadium tour in 2013. This will be Robbie’s first live gig in Croatia and will be at the home of Dinamo Zagreb football club, the Maksimir Stadium. Tickets for the concert on August 13th will go on sale on February 28th through eventim. The tour kicks off on 19th June at Manchester’s Etihad Stadium and will travel all over Europe. 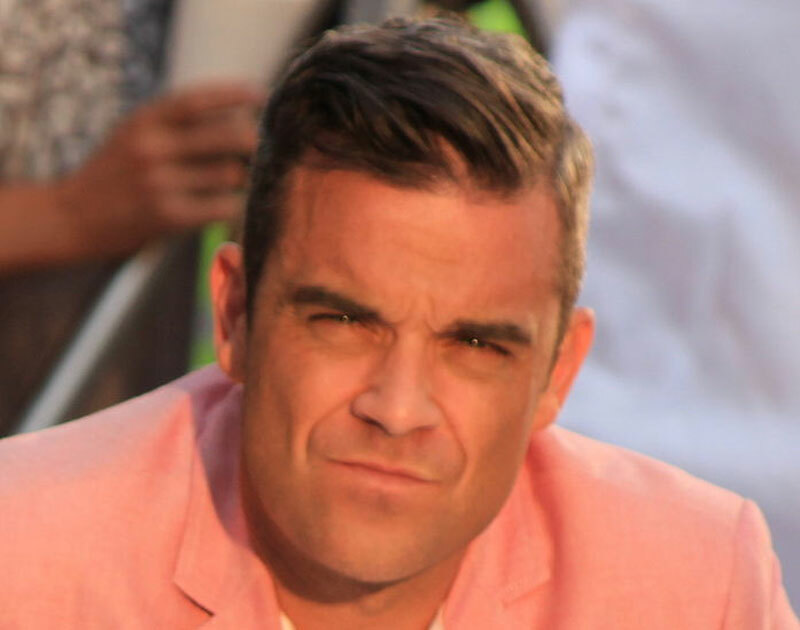 Robbie’s latest album, Take The Crown was released on November 5th 2012 with lead single ‘Candy’ reaching number. 1 in the UK charts and making the top ten across Europe.